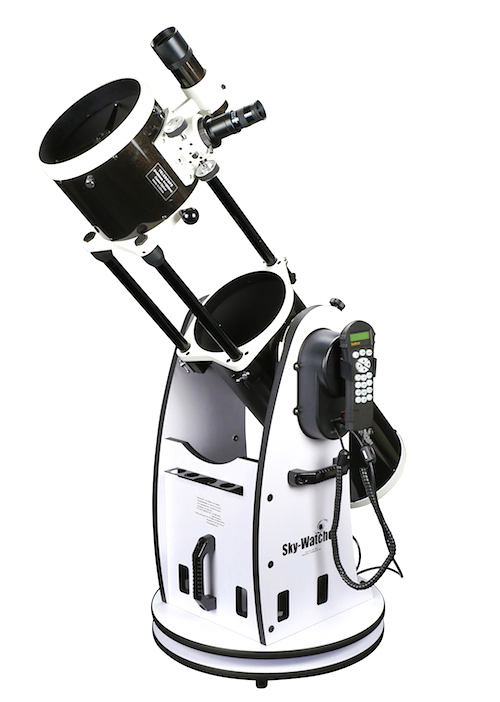 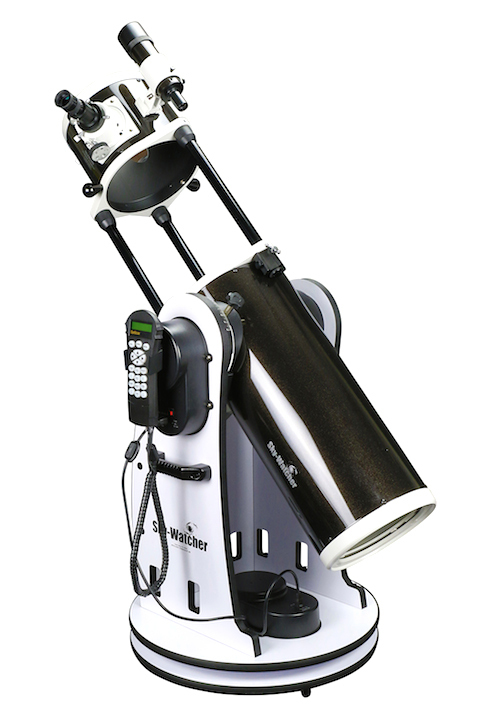 The SynScan AZ hand control allows you to point your telescope at a specific object, or even tour the night sky at the touch of a button!! 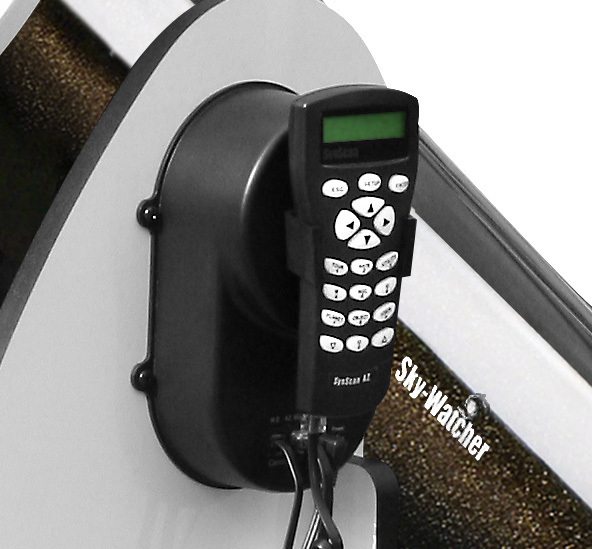 The user-friendly menu system allows automatic slewing to over 42,900+ objects. 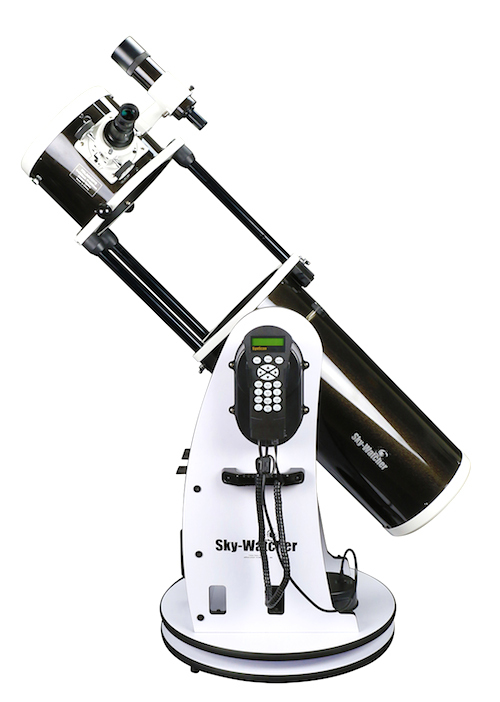 Even an inexperienced astronomer can master its variety of features in a few observing sessions. 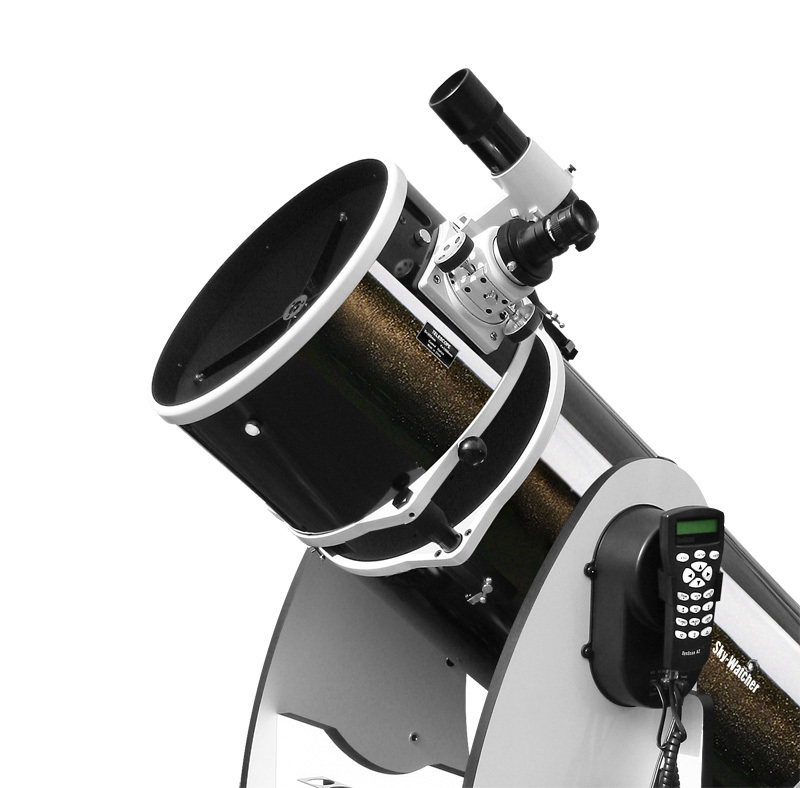 The patented Freedom Find (dual-encoder) technology allows the telescope to be moved manually whenever the user wishes - but with no need for re-alignment!